Back in October 2007, I laid out the post that follows. Today, I am pleased to say, I received a comment on that post from Art Sahlstein (a nephew of one of the Quail survivors) advising me that the book on which the post was largely based has been reprinted by a couple of brothers from South Carolina, and the book is now available - with some new illustrations - from Amazon here. 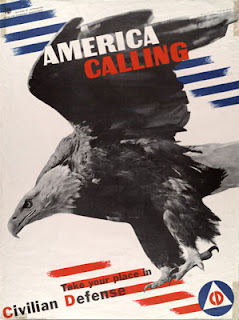 Perhaps it is fitting that we just celebrated Memorial Day and are rounding turn toward Father's Day because this book would make a great gift for any father interested in real tales of heroism. Heck, it would have been a great book to read to my sons and daughters when they were little. Fighting orcs and evil wizards in fantasy is one thing - courage under the stress of real fire - well, that's something else completely. What follows is the original post, though I have updated it to make sure the quoted material is clearly distinguished from my own. A couple of months ago, I got an email from Sid, a reader of this blog- and of CDR Salamander's blog. Sid pointed me to a comment left at Salamander's place and to a photo of a motley looking crew of sailors. Nineteen members of the crew of USS Quail, Sid said, noting he thought there might be a tale of some interest to me behind that picture. And so I looked behind that picture. In the early days of December 1941, after the attack on Pearl Harbor, the Japanese began their assault on the Philippines, slowing forcing the Americans and their Philippine allied forces onto the peninsula of Bataan, a finger stuck between Manila Bay and Subic Bay. 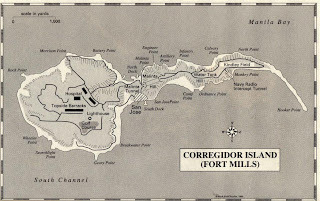 And onto the island of Corregidor (the "Rock") which dominated the entrance to Manila Bay, along with some lesser forts on adjacent islands. 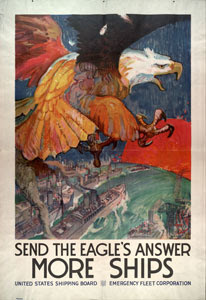 The joint forces held on, sustained by a hope, dwindling daily, that the American fleet was soon to steam over the horizon and rescue her troops and allies from the invaders. As the battle raged, some of the remnants of the U.S. Asiatic Fleet fought on, including Quail. Not especially attractive ships, these sweeps could do 14 knots and possessed a pair of 3"/50 guns. But they were fighting ships. 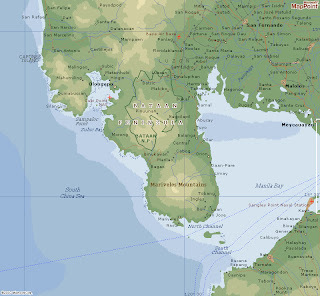 They laid mines to block access to Manila Bay and cleared channels for submarines to get to Corregidor. "Gathering speed as she went, the Mindinao slid along the coastline, zigzagging. Holding her fire until she reached a position between the Jap batteries and the Keswick, she opened up and pounded the daylights out of those batteries. It seemed utter recklessnes, and we held her breath for her. We should have known it was a waste of time to worry about her skipper, McCracken. In not time at all he blew the batteries all to hell and maneuvered his ship alongside the Keswick to rescue her crew. Damaged by Japanese bombs and guns, USS Quail (Lt.Cdr. J.H. Morrill) was scuttled, 5 May 1942 at Corregidor. 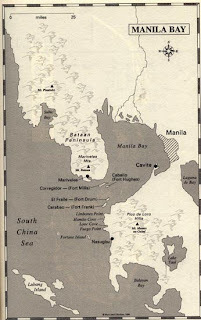 South from Corregidor was the book authored by Lt.Cdr. Morrill about those ragamuffins in that boat. Eleven of them piped up without any waiting and said "We're all with you, Captain. Let's go." The rest hung back, among them men for whom I have a great deal of respect. One of them was a petty officer. He summed it up for the ones who decided to stay. "I want to go," he said, "but I just haven't got the heart to make any more effort. I placed all my faith in the Rock not surrendering and now that it has, it just seems the bottom has fallen out of everything." His voice was dead, the voice of a man utterly without hope. It made me want to weep to hear it. It was heartbreaking. 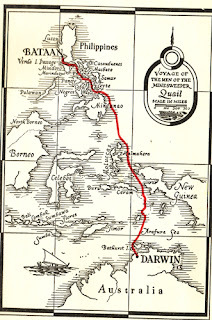 And so Morrill and those who chose to sail with him dodged the Japanese and made it to Darwin. The map of the route they followed is nearby. Morrill's war was not over. But that's a tale for another Sunday. The Navy Cross is presented to Alan Reed McCracken, Commander, U.S. Navy, for extraordinary heroism in action from 7 December 1941 to 28 April 1942, while serving as Commanding Officer of the U.S.S. MINDANAO (PR-8) in the Philippines. His conduct throughout was in keeping with the highest traditions of the Navy of the United States. The Navy Cross is presented to John H. Morrill, Lieutenant Commander, U.S. Navy, for extraordinary heroism and distinguished service in the line of his profession Commanding Officer of the U.S.S. Quail (AM- 15) in combat against enemy Japanese forces during the bombardment of Cavite Navy Yard, Philippine Islands, on 10 December 1941. 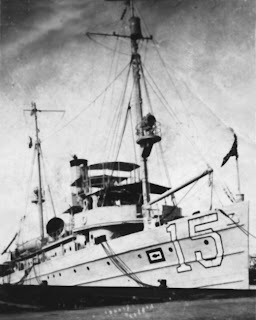 Despite the fires and frequent explosion of air flasks and war heads, Lieutenant Commander Morrill while in command of a small auxiliary craft, displayed extraordinary courage and determination in proceeding into the danger zone and towing disabled surface craft alongside docks to a safe zone. This prompt and daring action undoubtedly saved the crews from serious danger and saved the vessels aided for further war service. 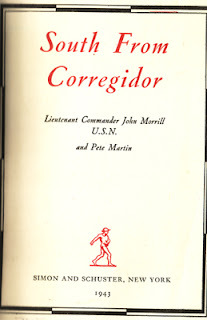 The conduct of Lieutenant Commander Morrill throughout this action reflects great credit upon himself, and was in keeping with the highest traditions of the United States Naval Service. I have always enjoyed your Sunday Ship Histories (even when it's a re-run). Thanks for sharing! I'm going to have to buy this one, looking forward to reading it. Any idea what happened to the officers and crew afterwards? Spent the week down at Norfolk, for work, I noticed that everyone was flying the "Don't Tread On Me" Jack. Pretty cool. 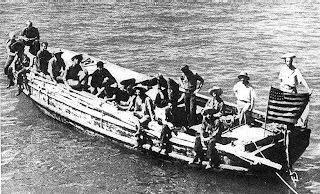 The Addendum in the republished version of the South from Corregidor tells what happened to the boat crew. It also has additional pictures of them in Australia.